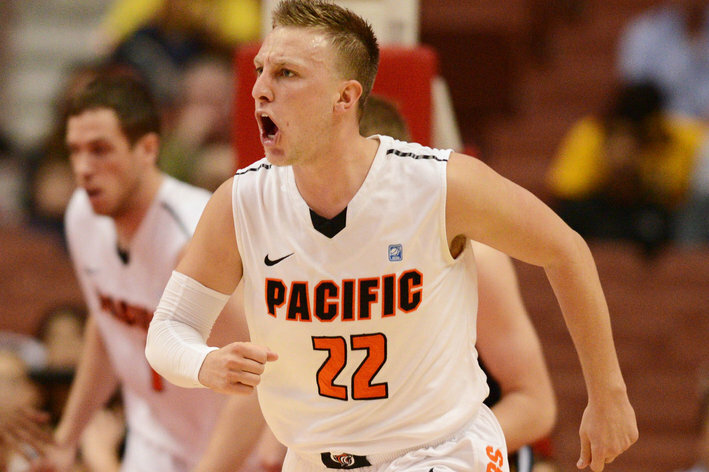 For the first time since the 2006 Tournament, Pacific is headed to the Big Dance. The Tigers held a big lead at halftime and they were able to hold off a feisty UC Irvine club to win the 2013 Big West Tournament by a 64-55 final and they will head to the NCAA's for the ninth time. And what a great way for coach Bob Thomason, who is coaching his final season at the Stockton program, and he will get the chance to coach the Tigers in his fifth NCAA Tournament.